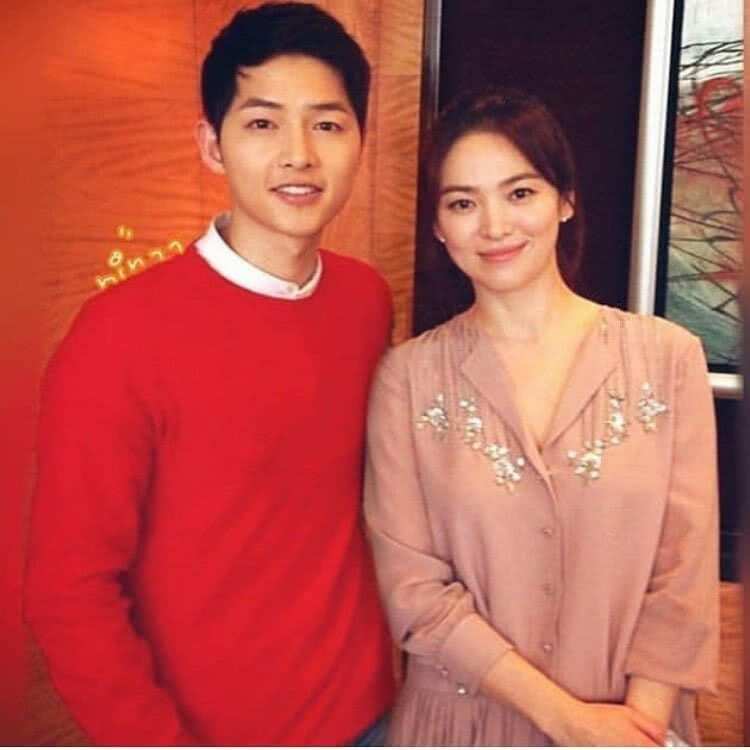 In fact, this is the confusion of the Chinese media – specifically the QQ site when it comes to Song Joong Ki – Song Hye Kyo couple. 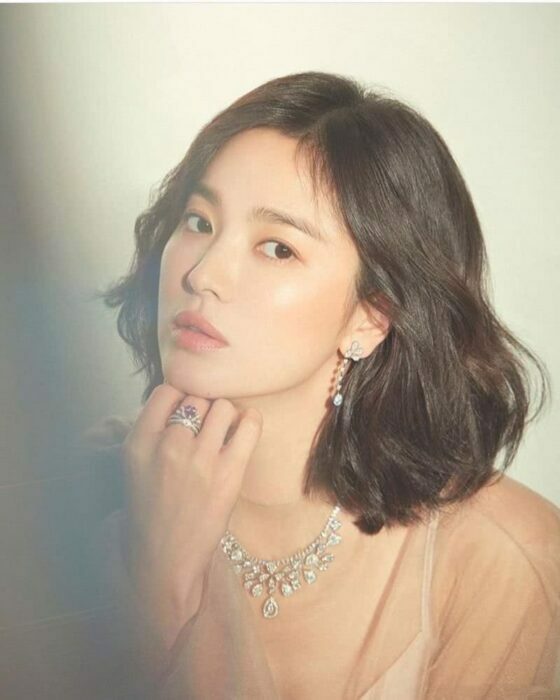 QQ page – one of the big Chinese media outlets recently published an article with the content, Song Joong Ki posted a photo with his wife Song Hye Kyo on social media, smashing divorce and affair rumors. In the photo, the couple stood side by side very lovingly, partly relieving the impatience of the fans before the rumors recently. QQ also pointed out that, in fact, this is an old photo of the couple, but now he is actively posting. QQ also took a snapshot of this account’s name screen, noting that he had also posted a beautiful picture of his wife before. However, when this article was shared, many fans protested and said that this image was actually taken from Song Joong Ki‘s fandom account and the actor from “Descendant of the Sun” did not use the social network. Obviously, QQ was mistaken in reporting back from Instagram accounts, leading to misunderstandings by many fans. In addition, netizens also point out that this is actually an edited photo. The original image has an additional male character in the middle. This fandom has photoshopped and cut out the central character so that the couple “stands side by side”.